Jared Leto. . Wallpaper and background images in the Jared Leto club tagged: jared leto 30 seconds to mars jared leto. 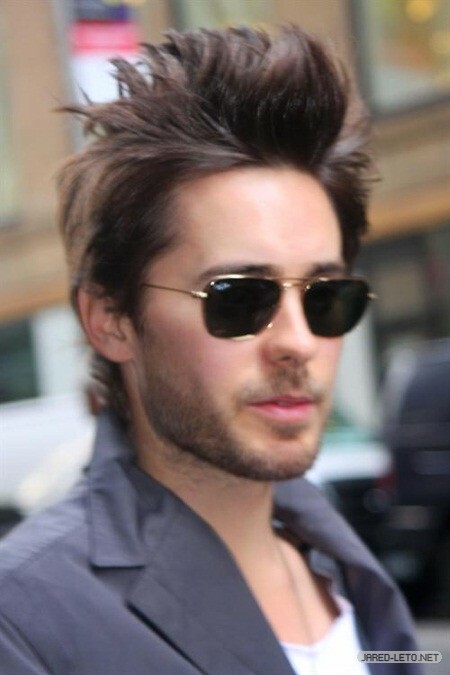 This Jared Leto photo contains occhiali da sole, occhiali scuri, ombre, and sfumature. There might also be completo and vestito di affari. Jared's crying while was Canto "The kill"